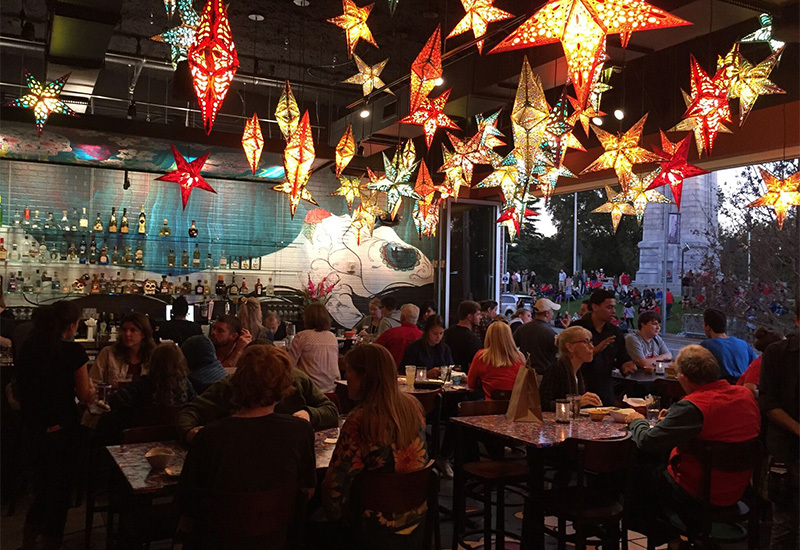 Cary, NC – Since 2011, one of the most talked about Latin restaurants in the Triangle has been Gonza Tacos y Tequila. And now, Cary residents will not have to travel outside of town to eat there as the restaurant announced a location in Waverly Place for 2017. Co-founder Gonza Salamanca said he tries to open up restaurants when there is a good opportunity and right now is that opportunity. The plan is for Gonza Tacos y Tequila to open in Spring of 2017 in Waverly, which Salamanca said is a great place near great neighborhoods. “Waverly is a good place. For right now, it’s not happening, with Barberitos and Red, Hot and Blue closing, but hopefully it will work for us and bring in more traffic to the shopping center,” Salamanca said. Gonza has been described as a Mexican restaurant but Salamanca said that’s not right. 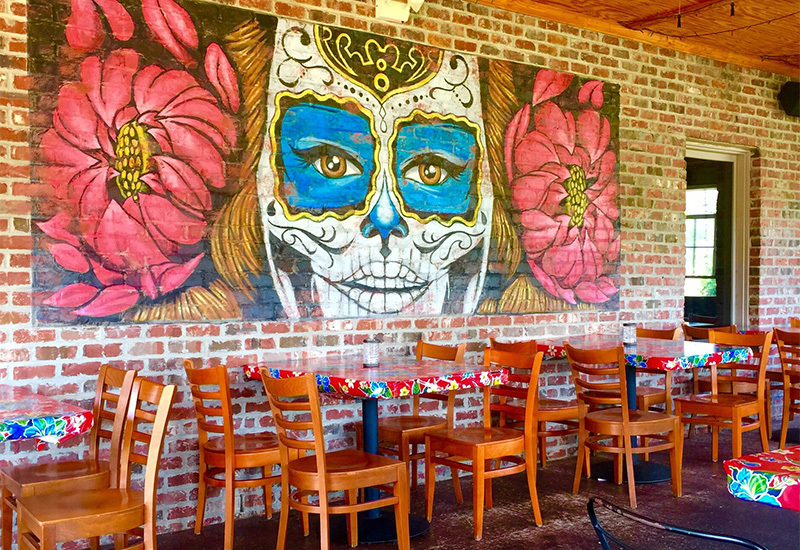 Including the Cary location, Gonza has five restaurants in the Triangle in Raleigh, Durham and Wake Forest, with the first one opening off of Lead Mine Road in Raleigh in 2011. 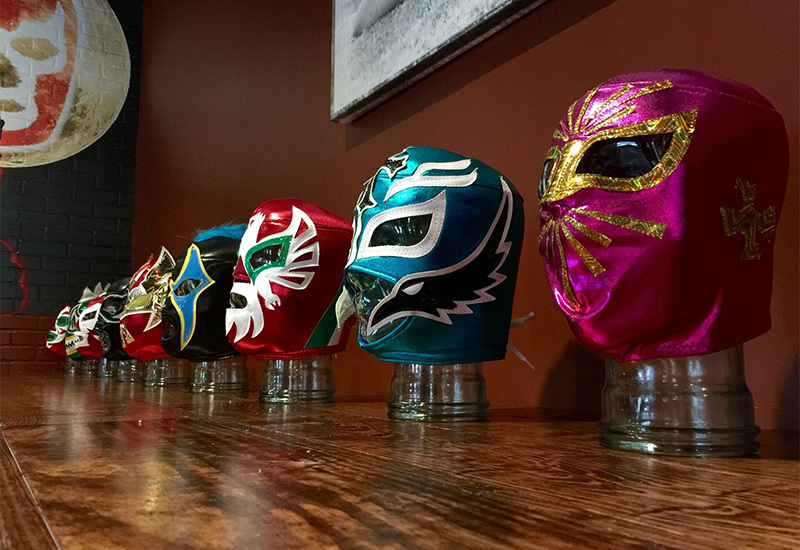 Since then, the restaurant has gone on to win several awards, including Indy Week’s “Best Mexican/Latin American in the Triangle” for the past three years. Salamanca said the restaurant has been popular because of its focus on being fun, affordable, selling quality food and caring about customer service. And he said when Gonza first started off, the shopping center off of Lead Mine Road had many businesses that closed and he was warned not to open there. The other Gonza restaurants have taken spaces where restaurants and other businesses have closed but have left behind the infrastructure for Salamanca and his team. Gonza Tacos y Tequila will be opening in the Spring of 2017 in Waverly Place, at the corner of Tryon and Kildaire Farm Road. Story by Michael Papich. Photos courtesy of Trish Witek.